Can you suggest a healthy diet for my children? You should include the major food groups in your child’s meals every day. They should consist of fruits, vegetables, breads, cereals, dairy products, meat, fish and eggs. A healthy, balanced diet naturally supplies all the nutrients your child needs to grow. 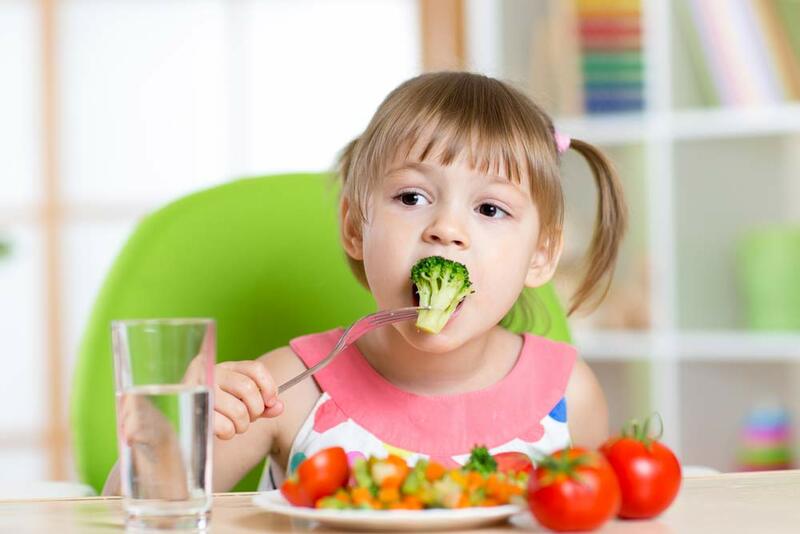 Diet can vary for children with special needs. Does my children’s diet affect their dental health? If your child has a diet high in carbohydrates, such as sugar and starches, they are at a higher risk of tooth decay. If your child has a balanced diet, the teeth will develop properly and have healthy gum tissue. What can I do to make my children’s diet safe this their teeth? A variety of foods contain sugar, and all sugars promote tooth decay. Foods with starch turn into sugar, and include crackers, pasta, pretzels and potato chips. Even fruits, a few vegetables and most milk products have sugar. 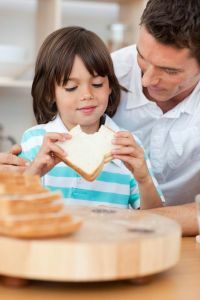 Be sure your child has a balanced diet by checking how often they eat foods with sugar or starch in them. The teeth, bones and soft tissues of the mouth require a healthy, well-balanced diet. A variety of foods from the five food groups help minimize and avoid cavities and other dental problems. Consumption of foods that contain sugars and starches should be decreased. These foods can include candies, cookies, chips and crackers. Healthier foods, such as vegetables, yogurt and cheeses, help promote stronger teeth. Unless a child is allergic to these foods, then she should reduce them. The American Academy of Pediatric Dentistry recommends to visit the dentist when babies are 1 year old. We call it the dental home.